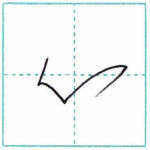 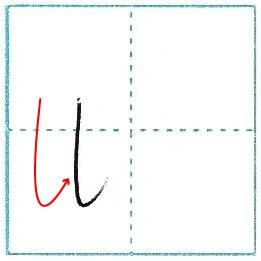 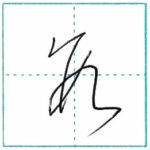 This time is 「図」 in cursive script. 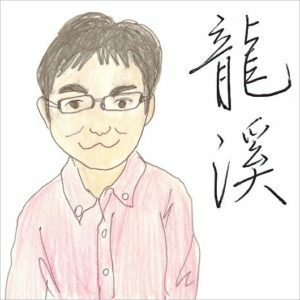 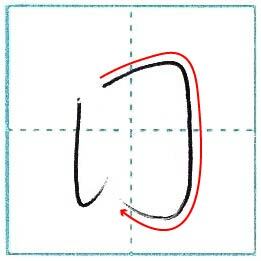 Cursive script isn’t written in daily life, it’s used only in calligraphy works. The next line is long, but write it with one stroke. 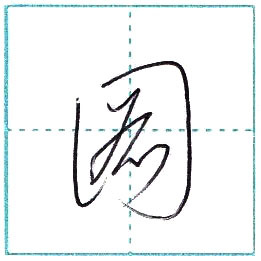 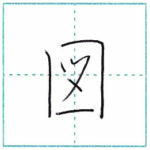 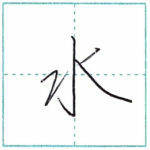 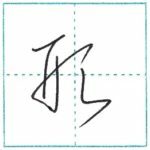 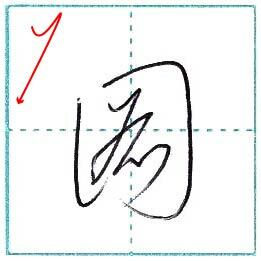 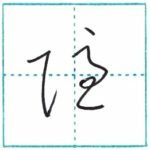 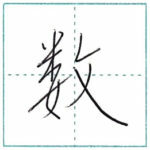 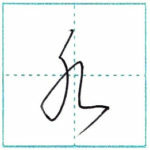 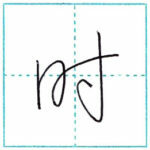 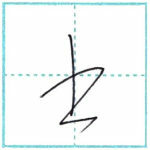 This cursive script is made from 「圖」, the old form of 「図」.